The Arrow P35 Plier Type Stapler is a more powerful, heavy-duty version of the P22. It has a steel construction with a powerful drive for accommodating tougher materials. 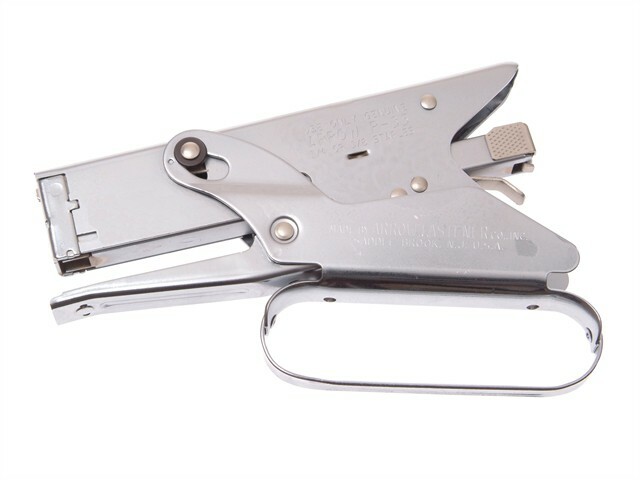 Designed for reaching into hard to get at places for stapling from any position or angle. Ideal for sealing and bagging applications.